Radiologists specialize in diagnosing and treating injury and disease using imaging. It's a rewarding career that offers you an opportunity to help people. 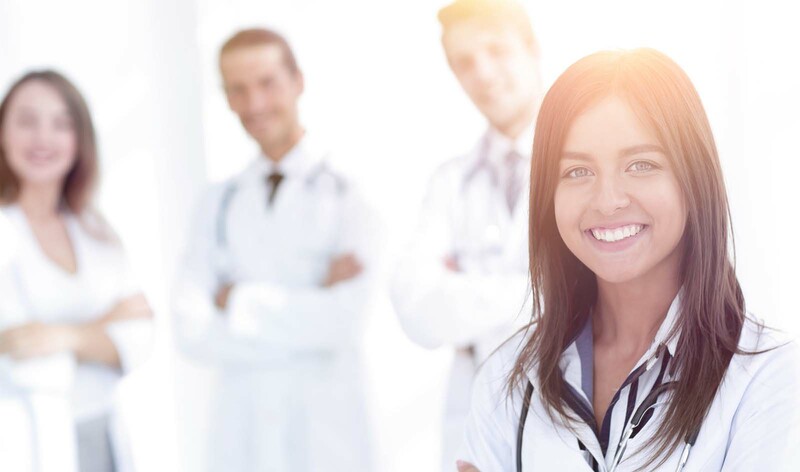 If you're think about getting into the field, here are some reasons why you should consider pursuing a career in radiology and get started with online radiology CME today! Within the field, specialties include, but are not limited to, X-rays, computed tomography (CT), magnetic resonance imaging (MRI), nuclear medicine, positron emission tomography (PET), and ultrasound. That means that with almost every patient with an acute condition, the radiologist is involved in some capacity. It also means that the radiologist will utilize the latest in medical imaging equipment and as it improves so will their skills. Coupled with aggressive online radiology CME courses, learning new technology and staying current with all educational requirements is easy and part of a normal job routine. Most people think of radiology purely in the medical sense, but many of the same principles and work routines learned through radiology online CME and classroom training have broad practical applications across multiple fields. Those include research and development, archeology, product design, quality control, academics, forensic investigations, animal care, and more. There are even nonmedical opportunities for radiologists in the military and government. Doctors rely on diagnostic tests that radiology provides on a daily basis. A radiologist simply never lacks for work. There's always a broken bone or cancer screening, test preparation for patients and patient education, interpretation of testing results, and medical team consultations. A typical day for a radiologist involves a lot of machine work but also includes a lot of patient and medical team interaction. There's never a dull moment. Radiology is one of the most advanced forms of medicine there is and is used in just about every medical modality. During a typical day, a radiologist will troubleshoot equipment, operate equipment, hold education sessions with patients, learn new skills through radiology CME online, participate with treatment teams, diagnose illnesses or bone issues, and more. Every day is a new experience with new challenges and duties, which keeps the work fun and exciting. Some types of careers in medicine eventually hit dead ends. Others constantly evolve and embrace new technological developments and advancements. Radiology is an example of the latter and a career in it will always be in hot demand as there will always be a need for bone and disease scans, ultrasounds, etc. If a radiologist pursues an aggressive education through on-the-job, conference and seminar, classroom and radiology CME online courses, they will never lack for a career direction or challenges. There are several radiology positions that can be pursued, including all the way up to the physician level, but the base degree, an Associates in Applied Science, takes about two years. If an accelerated degree is pursued, the degree can be completed in about 18 months. Online radiology CME courses are easy to sign up for and complete. 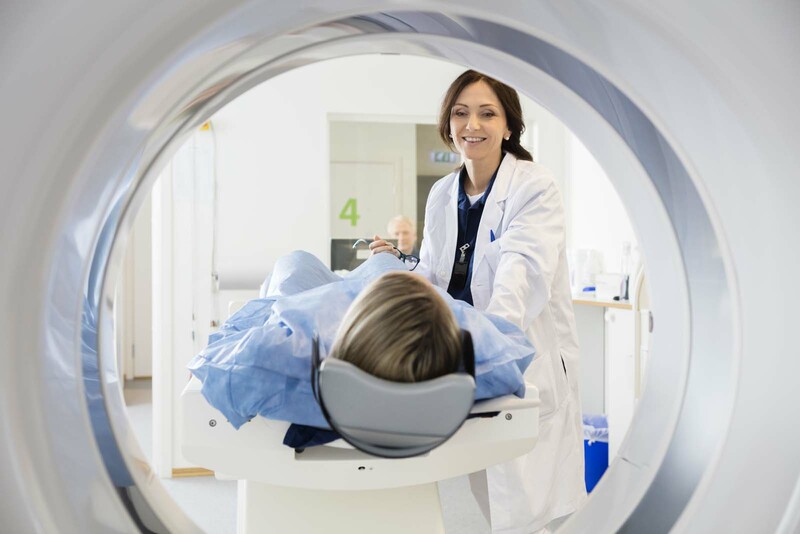 A career in radiology is both rewarding and exciting. Check out AuntMinnieCME for more information.